Peripheral neuropathy pain can leave you helpless and clueless at the same time. Such an intense and frequent pain can steal your joy and will leave your doctors stumped. Worse still, the course of care that traditional doctors place sufferers of peripheral neuropathy on can render them completely numb and dominated by drugs. The perpetual cycle of pharmaceuticals prescribed to those suffering from neuropathy usually removes any remaining quality of life. 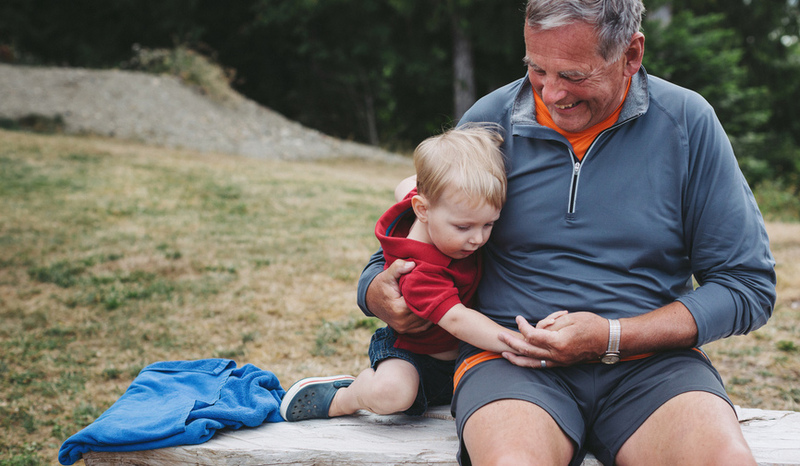 Your golden years are should be filled with a treasure trove of moments spent with loved ones. Strolling on the beach with your spouse. Traveling the world in search of new adventures. Spending time with dear friends playing golf or hiking in the woods. Curling up next to a fire with a good book and your loved one. All of this and so much more should fill your days. But if you’re suffering from the mysterious and debilitating pain of peripheral neuropathy, none of these activities are truly possible. Chronic Care Charlottesville is here to help restore your health so you can fill your moments with love, joy and laughter. Contact us using the form below and let’s remove that constant pain and restore your joy today! You can also click this link and learn more about our PN care program.